A woman can never have enough beauty products, especially when they’re free! 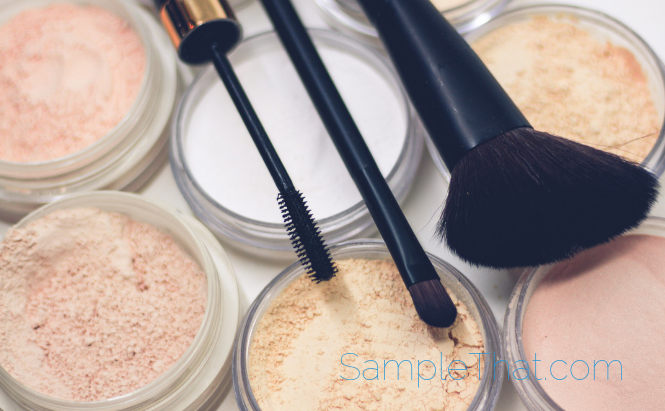 Join L’Oreal’s Consumer Participation Panel and you’ll receive samples of products like cosmetics and shampoo to review. Enjoy the freebies and then put your opinion out there!